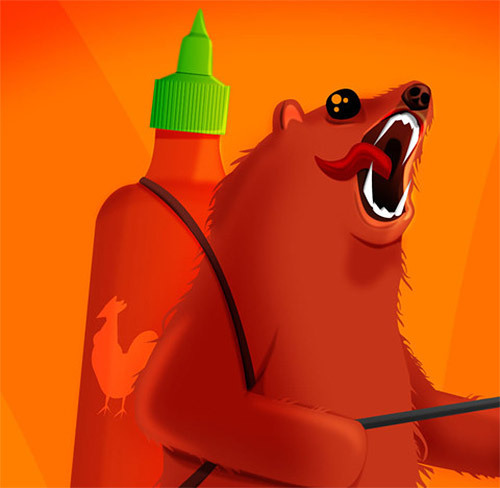 The title says it all for this awesome print from The Oatmeal. 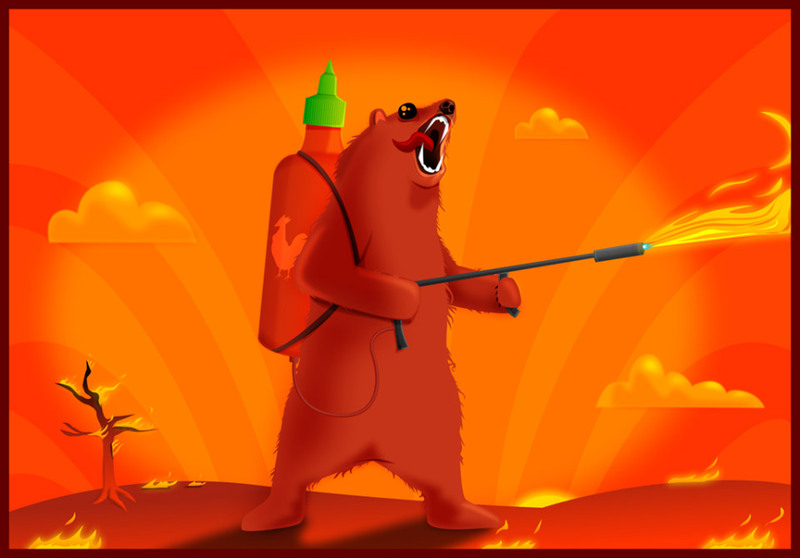 The perfect print for any kitchen, as Grizz spices up his kill with an ample dose of hot sauce. Signed by the artist and measures ~19″x27″.